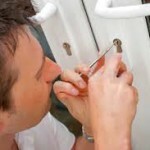 Swift Locksmith Chesterfield are your solution to any lock out. Circumstance has it so that people at times land in a situation where they lose access to their own house. At locksmith Chesterfield we see that the majority of the times this is not due to any fault of the individual in question, but more due to a stroke of bad luck. 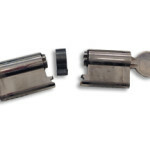 Most people keep spare keys for their home with a friend or family, and if you need a top quality spare key cut, this of course is something we can do for you here in shop at locksmith Chesterfield. However in the circumstance that your spare key holder is out of town or unavailable, and your keys have grown legs of their own and ran off. Perhaps with overhanging pressing work commitments or alike, there are situations where you just need access to your own home, and fast. This is where you can just relax, pick up the phone, and just let us know at locksmith Chesterfield. Our emergency call out line is open 24 hours a day, every day of the year, as you never know when disaster might hit. And with us, you are guaranteed re-gained access fast, our local call out time is swift, and within half an hour of most calls, depending on your location, a member of our trained team at Chesterfield will be on site fully equipped and ready to handle your lock out situation. So keep the number for us at locksmith Chesterfield in a safe and accessible place, and should you ever need us, just give us a call. The team here would like to wish you a great Christmas holiday and a really happy new year! 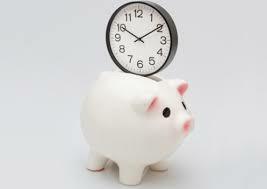 Why not make a resolution this year which will be greatly rewarding and greatly beneficial to you. An investment in your future is something that will always be a good one. So why not join locksmith Chesterfield in making your promise for 2018 that of keeping a safer home. There are many things which you can do to greatly improve your own home or business security, which only requires a little bit of interest and energy. So keep tuned in to the locksmith Chesterfield site and we’ll give you some pointers along the way. Should you want to take the matter of your security one step further, get in touch with the team here at locksmith Chesterfield, we can help you make sure your locks are up to date and advice you on what is good to keep in mind for your individual security situation. Of course we can advice and help you find the right intruder alarm system which will greatly reduce the chance of being a victim of a burglary. If you want to be able to provide the best service possible for your customers, which of course for us here at locksmith Chesterfield is a must. You need to make sure you have all bases covered. We do this here by making sure we are always on the ball, on our training, on our communication and last, but most definitely not least. We do it by keeping a sharp and watchful eye on the industry market. The lock and security industry is one moving at a high pace, with new innovative security solutions and better prevention methods appearing continuously locksmith Chesterfield sees the importance of keeping with it. In our highly flexible working methods here at locksmith Chesterfield we not only take on the new valid products that come out and make them available to our customers. But we also use our current knowledge to seamlessly integrate them in any individual security solution where it makes sense! So when you are in the search for a locksmith, get in touch with us and you will be sure to get only the latest in technology, competitive and good value for money prices as well as a friendly local, and highly flexible approach. In the stock room of locksmith Chesterfield there are many variations of different types of keys, locks and alarms, ready to be used for key cutting, lock installations and alarm installations, making your home or place of work as safe as can be, and in line with the latest market updates. Time is something which seemingly we have less and less of, and at Swift Locksmith Chesterfield we understand the value of your time. 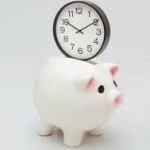 This is the reason to why we respect your time, and aim for our services to be as efficient and productive as possible. Here we go the extra mile just for your convenience. If a meeting for consultation or installation is ever required, here at locksmith Chesterfield we make sure to arrange it for a time which is good for you, meaning that you will never have to spend more time or energy than you need to satisfy all your locksmith requirements. It doesn’t matter what type of customer you are, if the inquiry is for a private situation or for a business investment, and you are guaranteed the highest standard of care and customer service. Sharing our knowledge is something we do gladly at locksmith Chesterfield, and should you have any questions at all, just get in touch with us and speak to one of the dedicated and hard working individuals here. And if you are busy during the day, don’t worry, we can arrange for installations during evening and weekend hours to suit you. So there is no reason to wait, make sure your locks and security is up to date with the current climate today. We are competitive in price at locksmith Chesterfield and keeping your belongings and your home safe, or keeping your business ventures secure is very affordable, and for us a must. So let us know what questions you have, at locksmith Chesterfield the lock and security solutions are always tailored to suit your specific circumstances and needs. So if you are looking for the quickest and easiest way to make your property as safe as can be, get in touch with us today, and together with you, we can find the best solution for your situation. This with minimal effort, and maximum efficiency. At times it’s difficult not to feel like your life is running away from you, and at locksmith Chesterfield we understand that both time and energy are things which we seemingly have less and less of. 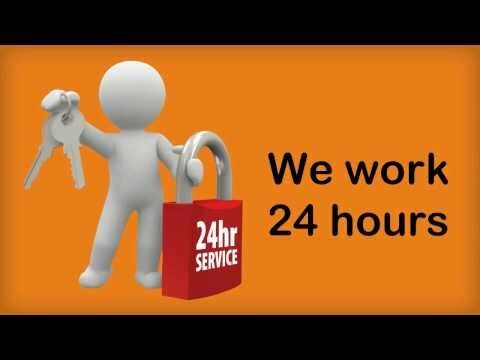 With this in mind, our team here at locksmith Chesterfield are always happy to commit the time and energy to make our services as effortless and easy as possible for you. Our key cutting service is readily available, and new high quality precision cut keys will be in your hands before you know it. This of course also goes for any of our other wide range of services we here provide, we always make sure we are ready, and have what we need at locksmith Chesterfield so that we can provide you with a prompt and swift service every time. Our 24 hour a day available emergency service is always ready, and with instantaneous response one our professional team will be with you swiftly and at your rescue. If you are interested in booking in a security survey, making sure your home or business security is up to date with insurance standards, and industry standards, we in Chesterfield are happy to come at a time which suits your schedule. Being of highly flexible methods and approach, outside of regular working hours should this be the only time you have conveniently available is also fine. 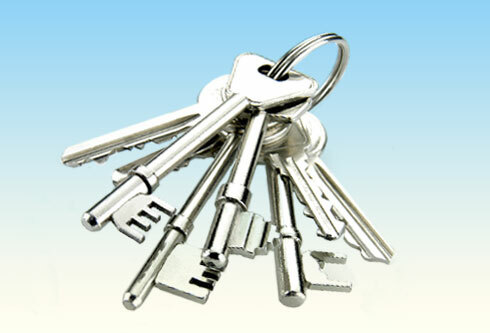 So get in touch with us at locksmith Chesterfield for all your key, lock and security requirements. The team here is always understanding and we always listen, and are always happy to go the extra mile, as so to provide you with the best most prompt and convenient service possible. 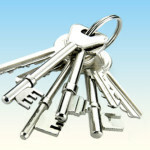 With us you can find anything you can imagine in the fields of keys, locks and security. And with the countless of years of experience we hold here at locksmith Chesterfield, you will be guaranteed the best products, services and expertise. We provide a traditional and friendly service, with a modern approach where we at locksmith Chesterfield have seamlessly integrated the latest technologies in the industry in our practices. If you are looking for a professional key cutting service, why not visit us here and get one or several of our quality keys cut. 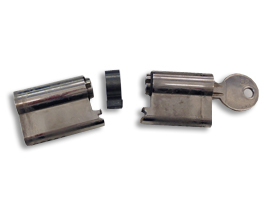 We can cut a spare key for you with both speed and precision, giving you the pleasure of a smooth turn. On top of that at locksmith Chesterfield we have all the most common key types in stock, in store, and ready to be cut at your convenience. Of course at locksmith Chesterfield we only use strong high quality materials, also meaning that the risk of the key breaking is minimal. So if you should ever find yourself in need of getting a lock replaced in your home, or maybe in your office, locksmith Chesterfield can help. As we are experts in both product knowledge in the security industry as well as practical and installations you can’t go wrong with us. Speak to one or our nice and friendly staff and we can advice what is best for your situation, both in terms of style and mechanical design. When providing advice locksmith Chesterfield always keeps the customer at the centre, and with always listening to both the wishes of the individual at hand, as well as taking into account the building and area we can provide the most efficient and cost effective solution for you. 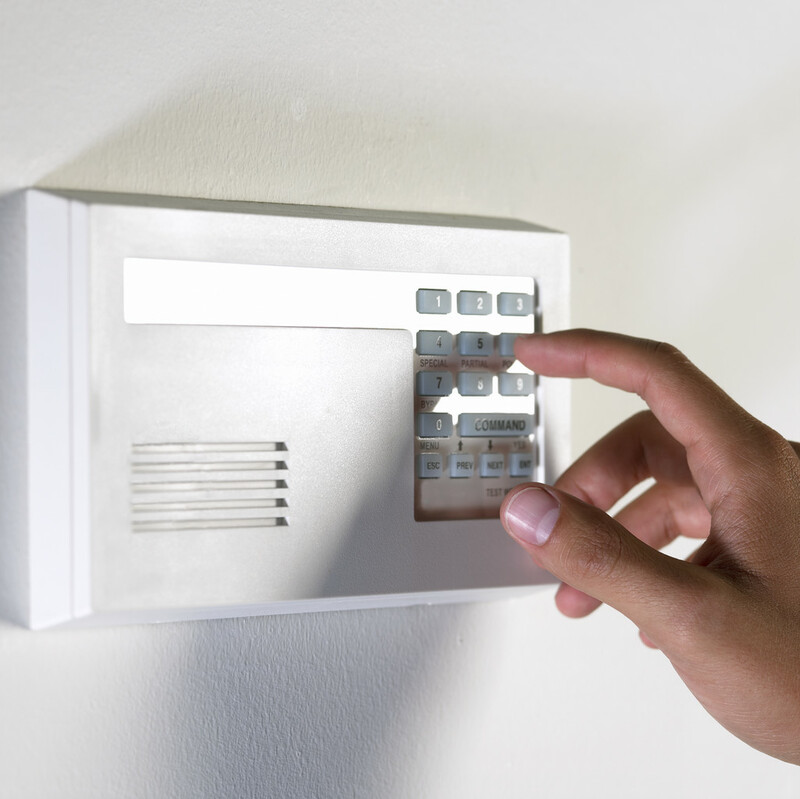 If you ever had any thoughts on perhaps getting a more comprehensive alarm system installed, or something like central locking for your home, or place of business. 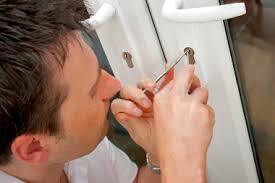 Get in touch with locksmith Chesterfield and let us lend a hand. We have helped countless private home owners to a more safe and secure life, as well as covering the need for practicality and convenience. 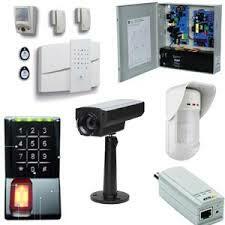 Plus at we can recommend different security and alarm solutions in a wide variety of price ranges. In stock here at locksmith Chesterfield we also have the best value for money alarm systems in stock ready to be installed at your convenience. So if you are looking for a fast installation, trust us to provide a hassle free and quick service giving you the security you need instantaneously. It doesn’t matter if you are a private home owner, or a commercial business customer. At locksmith Chesterfield we have the knowledge, experience and the facility to help improve the security in any situation. If you are interested, we perform security surveys in order to identify what is a good solution for just you, identifying any potential security threats as well as giving you tips and hints of how you can easily make your security practices better with little effort. 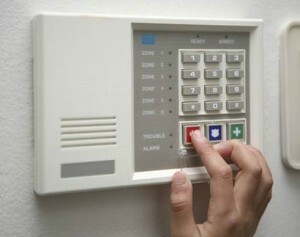 At locksmith Chesterfield we know security! So should you ever find yourself in need of any type of security, lock and key service, make sure you have our telephone number close at hand. Or why not visit the locksmith Chesterfield store, and speak to one of our lovely team members. 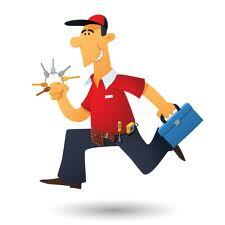 For us, no job is too big or small, and we are always happy to give our time and experience where ever it’s needed. Our team consists of your local friendly and happy people, and everyone here at locksmith Chesterfield are dedicated to both our customers and take pride in being able to provide a traditional and personal service to the inhabitants of the local community. So if there is anything you are wondering at all, please feel free to get in touch with us here today!